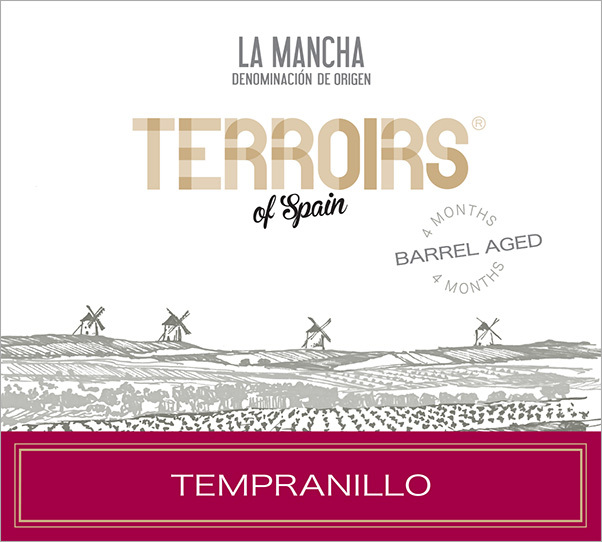 The 2015 Terroirs of Spain “Barrel Aged” La Mancha Tempranillo is sourced from calcarous clay vineyards in dry, north-central La Mancha. 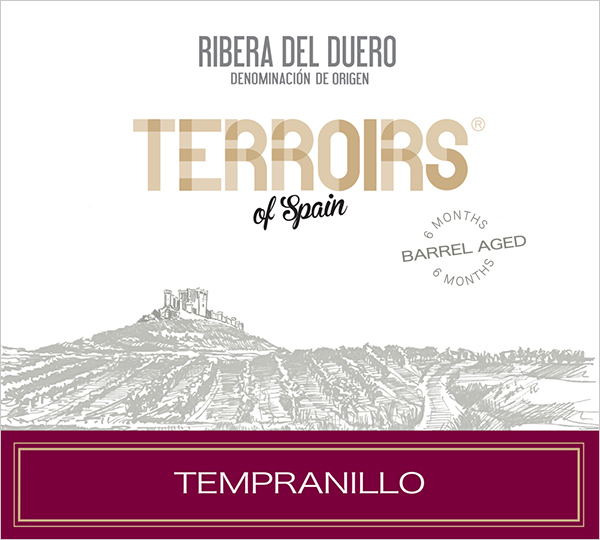 Its terroir makes for bright, fruity and concentrated Tempranillo. 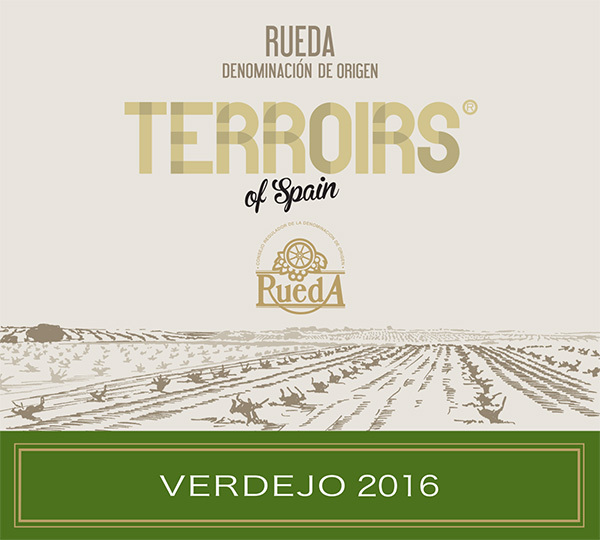 This flavorful red is loaded with bright red and black cherry scents with vanilla notes and hints of strawberry and pine needles. 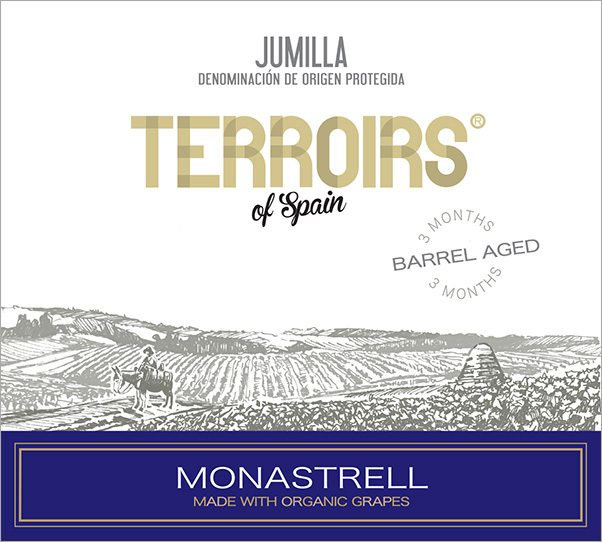 On the mouth it is fruity and flavor-packed with just enough barrel aging to make for smooth drinking. 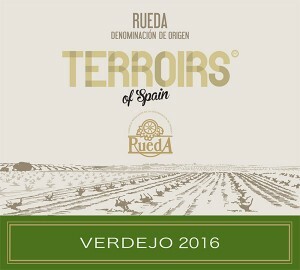 Lively and long with a candied cherry finish. Highly satisfying. 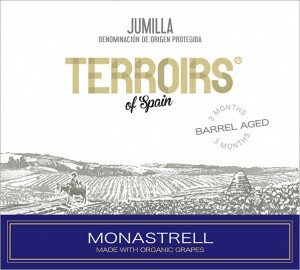 Aged 4 months in oak barrels.